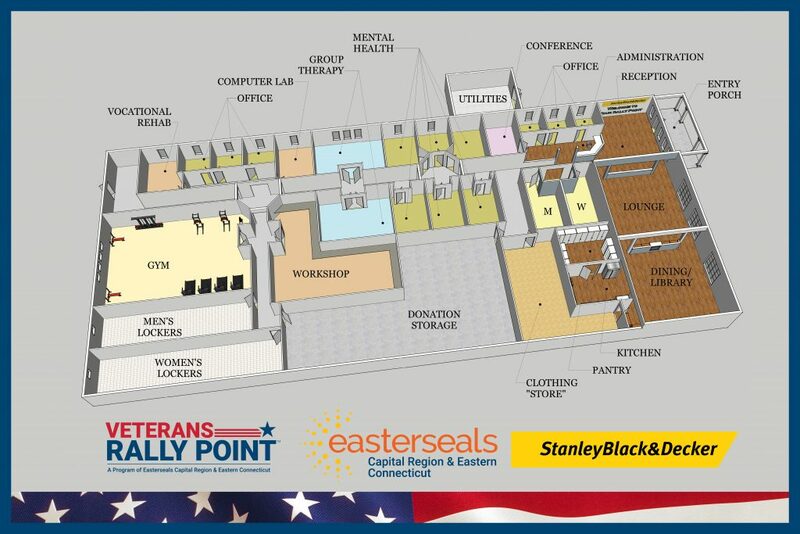 VETERANS RALLY POINT IS A PHILANTHROPY PROGRAM funding FREE LIFE CHANGING SERVICES provided by Easterseals Capital Region & Eastern Connecticut to veterans/servicemembers/guard/reserves and their families. 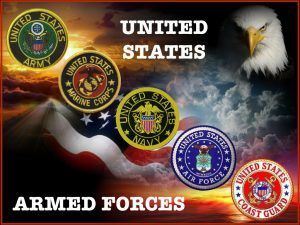 100% of all donations made to Veterans Rally Point are tax deductible as a program of the highly acclaimed, award winning Easterseals Capital Region & Eastern Connecticut, a 501 (c)(3) non-profit organization. $2.5M State of CT grant has been secured…LET THE CONSTRUCTION BEGIN!